Yesterday was a significant day in the life of Nollywood actor, Adeolu Adefarasin. 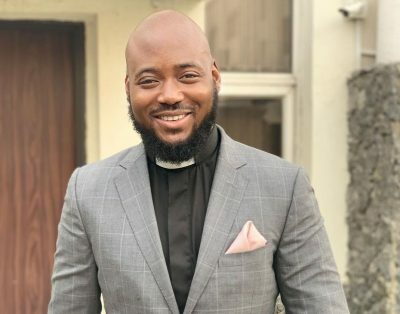 The actor got ordained as a Pastor at the Guiding Light Assembly, Parkview, Ikoyi. Adeolu is one of the sons of Pastor Wale Adefarasin, the General Overseer of Guiding Light Assembly and a nephew to Pastor Paul Adefarasin of the House on The Rock church. 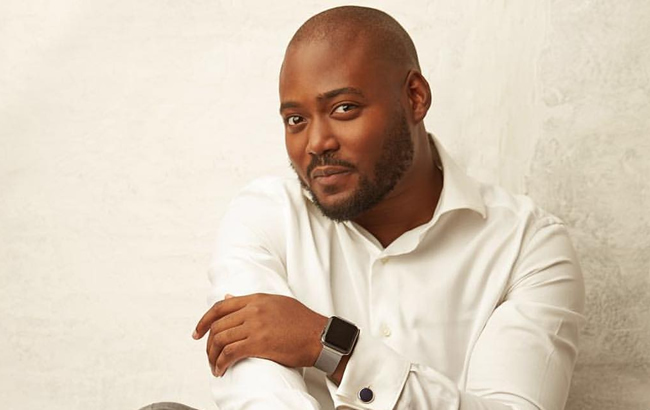 The actor actor took to his social media to celebrate the news of his ordination, adding that it is a call from God which he never could have ignored. Adeolu Adefarasin however didn’t say if he will combine his pastoral duties with acting.